The Salmon Arm Silverbacks are excited to host first annual Bantam Camp at The Shaw Centre in beautiful Salmon Arm BC. Our Bantam Camp will be held in July 2019 from the 22nd to the 24th. Recruiting is the most important part of our program and we hope that this new Bantam Camp can give prospective players an in-depth look at what our program can provide in the future. 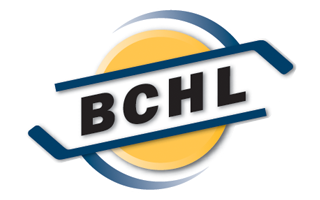 The goal of this camp is to help guide players into the BCHL and show what our program provides both on the ice and off the ice to give our players the best chance to succeed at the NCAA level and beyond! 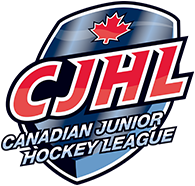 We look forward to the opportunity to be a resource for younger players who are trying to make the difficult decision as to which route will best serve their Junior hockey path. Our team coaching staff as well as our scouts will all be at the camp. Once we have received your registration, you will receive a confirmation email stating registration and payment have been received.